As an appointment-based business, your reputation depends on stellar service. 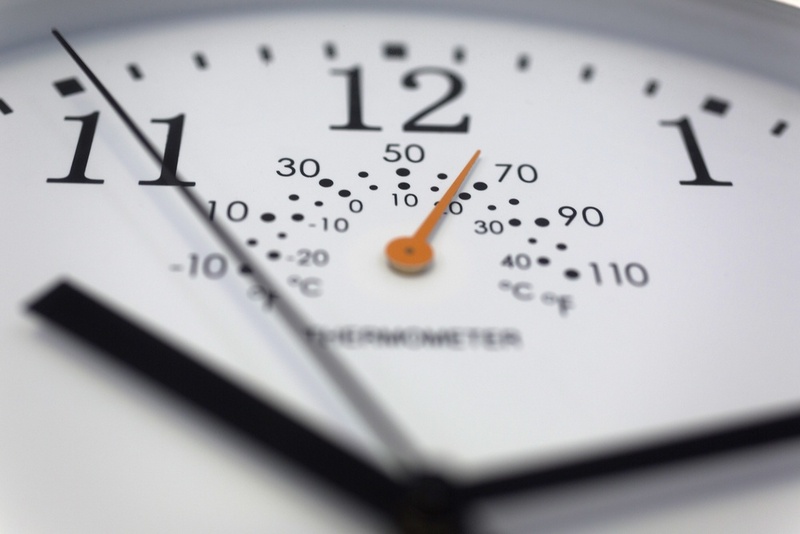 Because a single delay can derail performance, Clover helps you guarantee great customer experiences with devices that keep up with the demands of your operations - and give you the flexibility to adapt to change and grow your business. Clover streamlines your workflow with a sleek, customizable solution that can handle core register functions, track appointments and schedules, keep tabs on sales data, and more. Ensure your success is on your schedule. 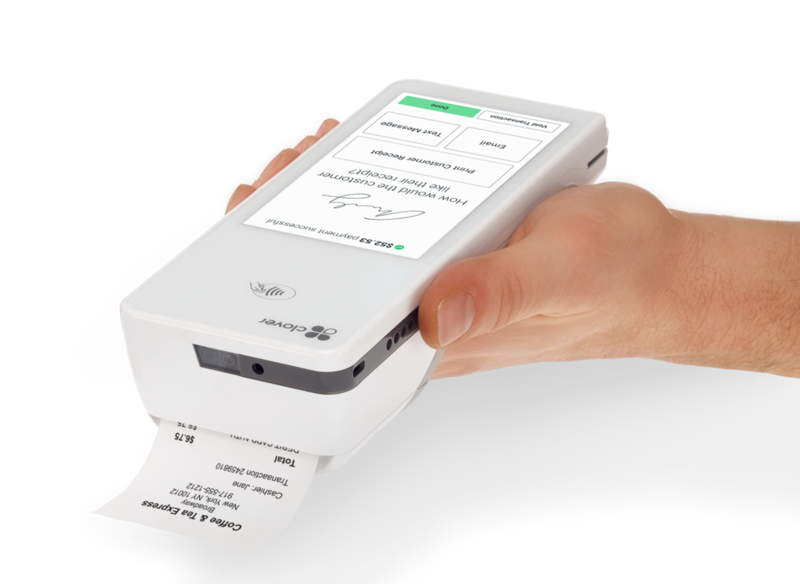 Accept EMV® chip and signature, mag stripe, and contactless payments like Apple Pay®with optional NFC printer. 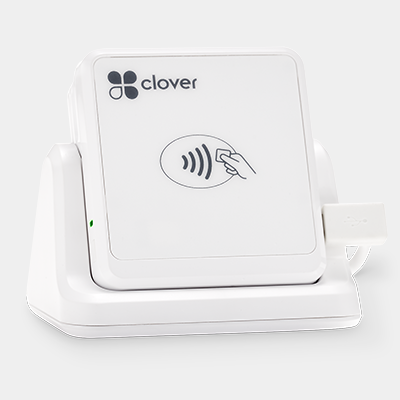 As one of the most flexible payment terminals around, Clover Mini gives customers the convenience of paying with multiple payment types and protects their sensitive information - as well as your own - all without the hassle of a big business system. Clover Mini lets you get to work—right out of the box. 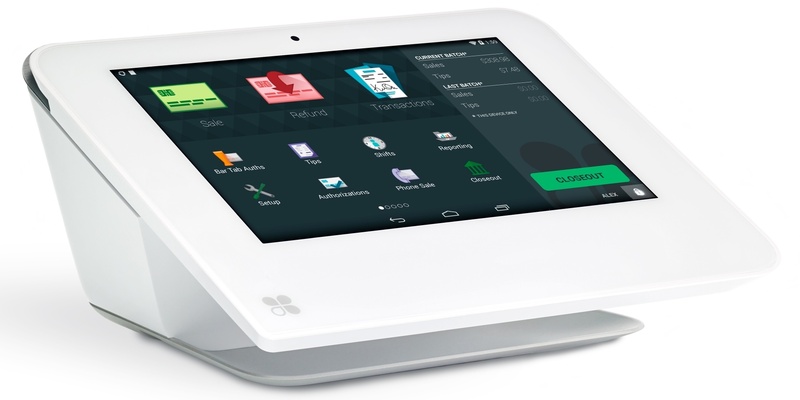 If you're ready for your business to go big, grab a Clover Mini. 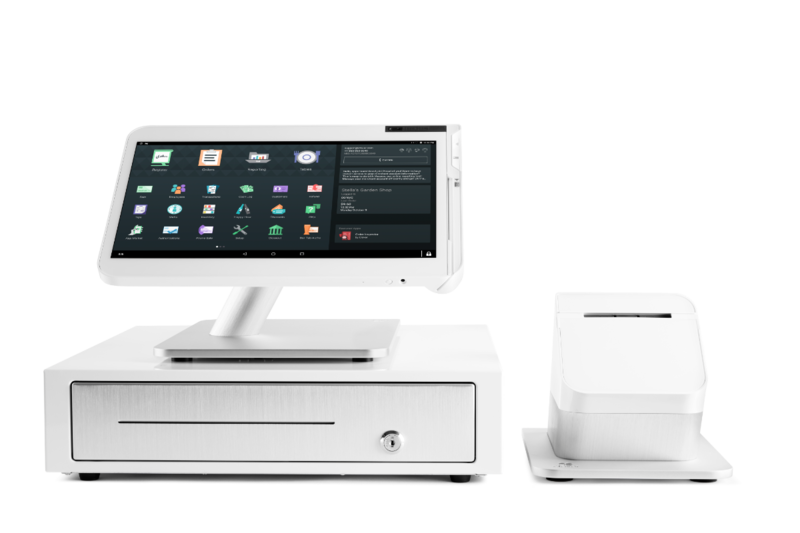 Clover Flex is the all-in-one device with the built-in capabilities to help you serve customers better - whether at the counter or in line. Whether you’re running around your salon or tend to take matters into the field, Clover Go is your go-to POS for secure credit card swipes, dips and taps. By making it easy to take your business to your customers, Clover Go helps you get more done.